The Resonate Discipleship Experience is a nine month discipleship journey for young adults ages 18-26 years old. VISION: Our dream is to prepare and equip young adults for the life long journey of following Jesus and helping others follow Jesus too. MISSION: As an extension of the ministry of Covenant Cedars Bible Camp, Resonate exists to guide young adults (ages 18-26) deeper in Christ and equip them to go further in mission. Resonate is located at Covenant Cedars Bible Camp just outside Hordville, NE. 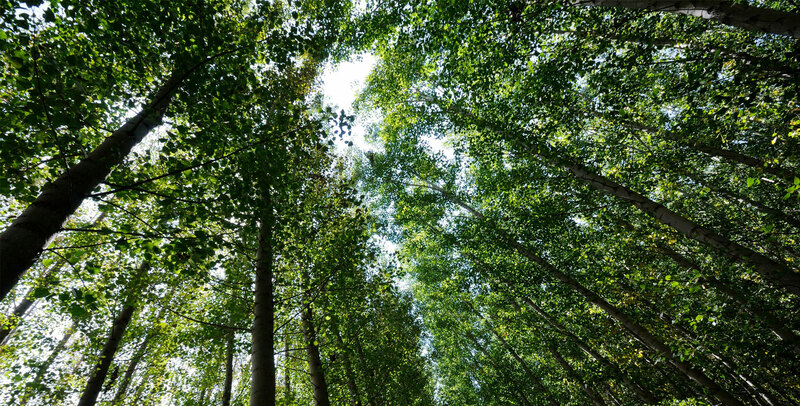 We are nestled among 60 acres of gorgeous cedar trees. Also located in the Platte River basin, incredible nature and wildlife are plentiful. The Resonate program is housed in its own building located on the CCBC campus. The building, completed in May of 2016, includes living quarters, classroom space, lounges, kitchenette, coffee bar, on-site laundry, and apartments for our Community Life Coordinators.  Covenant Cedars Bible Camp (and thus Resonate) is owned by the churches of the Midwest Conference of the Evangelical Covenant Church and is a member of the Associate of Covenant Camps and Conference Centers. Resonate is also a member of the Covenant Schools of Discipleship. Though we are connected to the ECC, students are welcome from any denominational background.